Question: What is the best teacher training program in San Francisco? Yoga students are encourage to “Taste The Fruit of The Tree.” Experience various hatha yoga styles to find the linage / path that “you could envision yourself teaching” [ex: Iyengar, Bikram, Asthanga, Vinyasa, Yin Yoga, Power Yoga, ]. After pinpointing the style / lineage / tradition of yoga you want to teach; start searching out various yoga classes taught by yoga teacher’s of that tradition . Verify the qualifications of the institution & the yoga teacher faculty. What reputable yoga instructors did each faculty member apprentice / study with etc.? 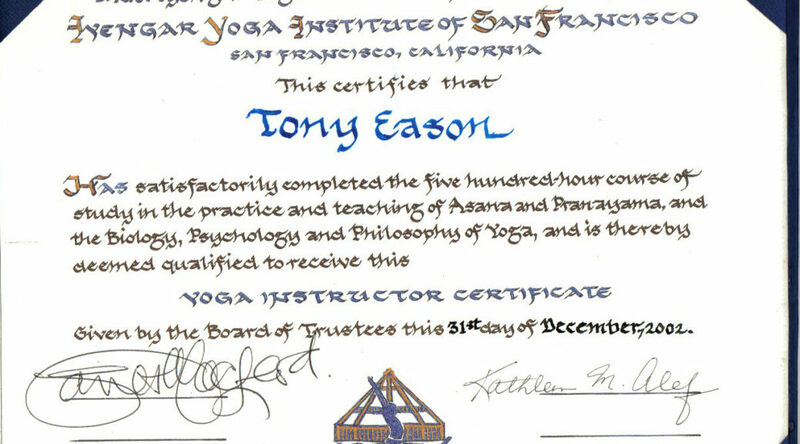 Check the reviews /feedback of individuals whom have completed the particular yoga teacher training. 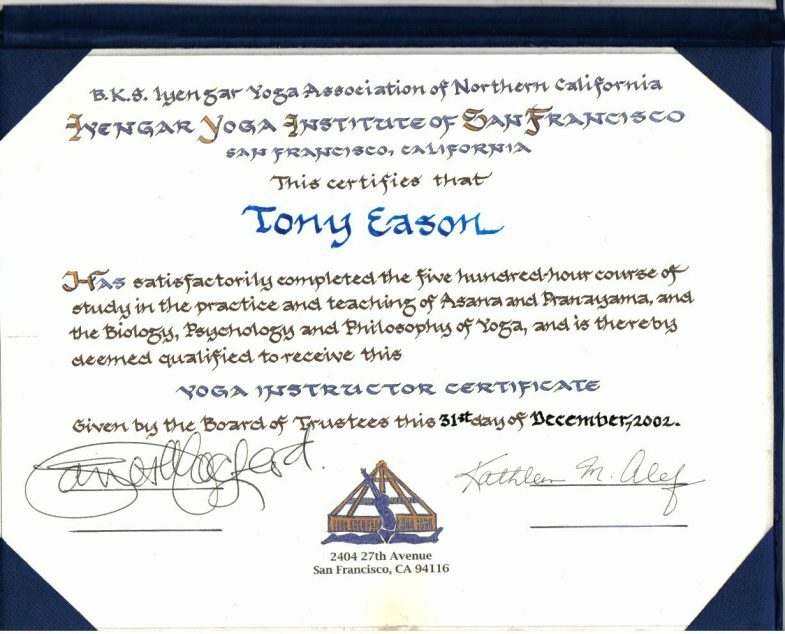 Check the value of the yoga institution’s diploma. Is the certification recognized throughout the world or just within a particular city or region? Will the yoga certification open doors? Compare each Yoga Teacher Training Curriculum. Is the training a 200 hour, 500 hour or 24 hour certification? What does the yoga training cover [ ex: Anatomy, Pranayama, Yogic Scriptures, Teaching Ques, Adjustments, Marketing]?